We still need 3-4 parent/ student concession volunteers for the 1:30 Varsity game. 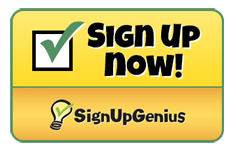 Please sign up via the Signup Genius link below! 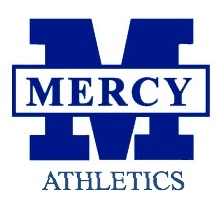 Mercy Sports Boosters is asking that each Mercy Athletic Team take a turn to volunteer working the admissions and concessions table for at least 1 home volleyball or basketball event this year. Admissions and Concessions is one of the primary ways the Boosters raises revenues to support their programs. Volunteering for a game typically requires at least 5 people (any combination of parents/coaches/student-athletes) to cover the admission table and the concession table for both the Varsity and JV games that day or evening. Please click on the Sign Up Genius button below to sign up to volunteer. We ask that volunteers arrive 30-45 minutes prior to the start of the JV game and stay until the end of the second game. Volunteers can be student athletes and/or parents.